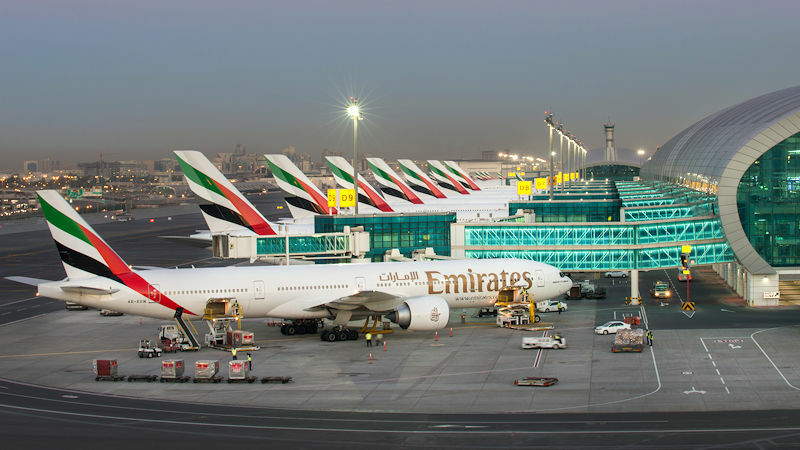 The extensive refurbishment of the southern runway at DXB is due to be completed by the end of May, in an exercise that includes the temporary relocation of some airlines to the emirate's second airport, Dubai World Central (DWC). “Planning and preparations have been underway for almost two years in close coordination with Dubai Aviation Engineering Projects, airlines, dnata, the regulator and a host of other service partners to make sure this massive project goes off without a hitch,” Dubai Airports' chief executive Paul Griffiths said. The airport's flight operations have been tweaked, with some airlines using larger aircraft, resulting in only a 29 percent reduction in the number of seats available. With the additional capacity provided by DWC, the number of flights across the two Dubai airports will be reduced by just 19 percent, with an overall seat reduction of 20 percent. Dubai World Central will handle an average of 145 passenger flights each day during Dubai International's runway closure, with flydubai, Wizz Air, Aeroflot, Indigo, SpiceJet, Gulf Air, Ukraine International Airlines, Ural Airlines, Nepal Airlines, Kuwait Airways and flynas based there during the renovation work. Dubai Airports said over 600 pieces of equipment have been moved to DWC to handle the additional traffic and ensure smooth operations from day one. Transit passengers have a free express bus service between DXB and DWC, operating every 30 minutes from DXB Terminals 1, 2 and 3.